Catholic Saints Books for February - The Kennedy Adventures! 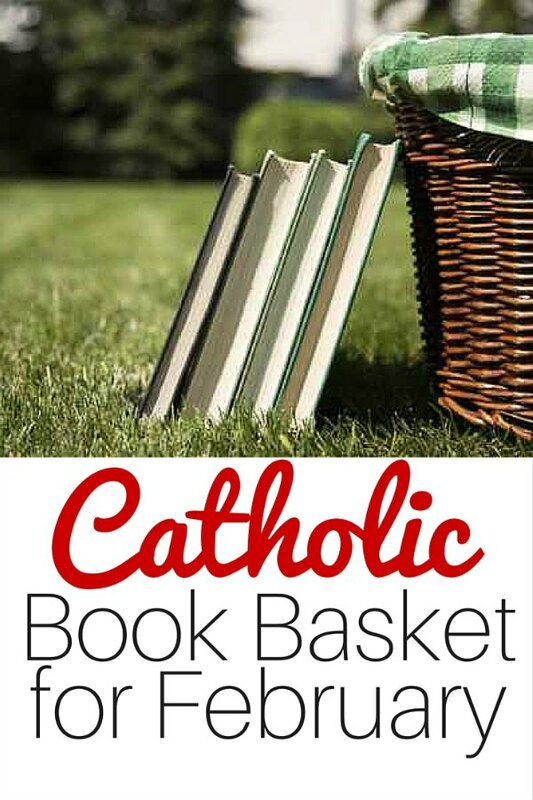 Join in as we share our favorite Catholic saints books for February. I’d love to hear your ideas, too! Ready to celebrate the feast days coming up in February? This list of Catholic saints books, arranged in calendar order, will help you to be prepared to live the liturgical year at home with your family! Don’t miss our list of Catholic books for Lent and Easter, too. Do you have other favorite books that your family will be reading in February?